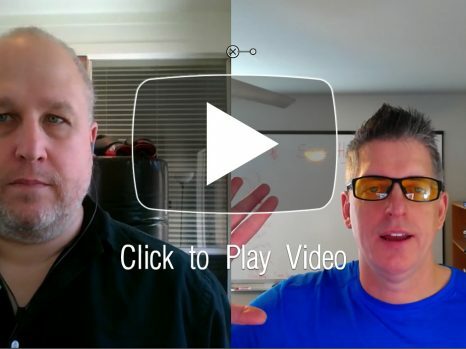 This week's Breakthrough Email Marketing Show features my good bunny... (I mean buddy) and email deliverability expert, Dennis Dayman of Eloqua (now Oracle). Why should you listen to Dennis Dayman, 20+ Year Veteran of Getting Into the Inbox? 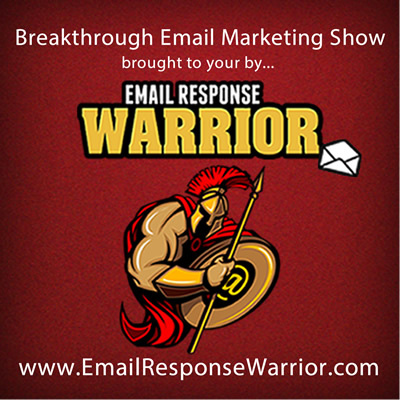 To attend this special edition of the Breakthrough Email Marketing Show and learn the latest in email inbox deliverability, click the link below and get access. Click here to get access to more emails into the inbox versus the spam folder (plus a special gift...).